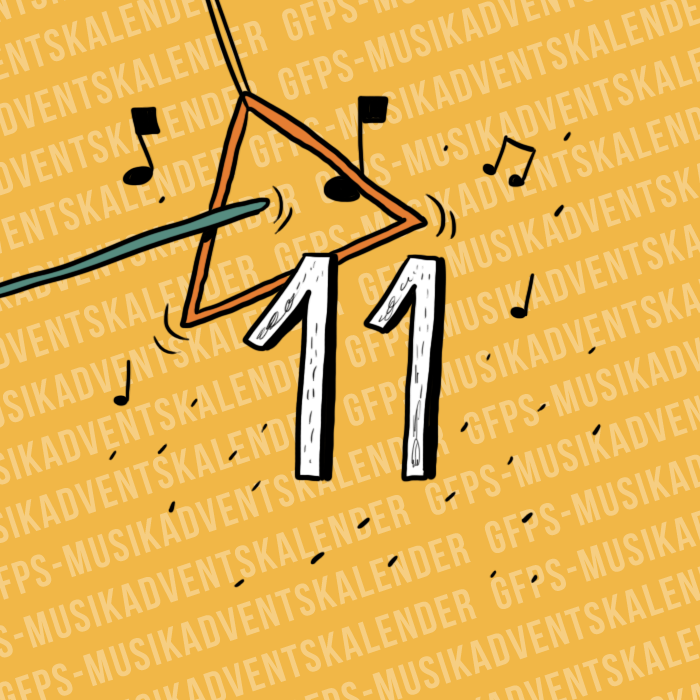 The Tap Tap, founded in 1998, are not only well known in the Czech Republic but also among the fans of the GFPS Musical Advent Calendar. Two years ago they rocked our blog and in last year’s best-of they won the vote for the most-loved musical goodie. For today’s song “Moje Volba” we can highly recommend the check the lyrics as well. If you come to like it, you can learn more about the band in our musical goodie from two years ago. Translated by Ajo & Mareike.